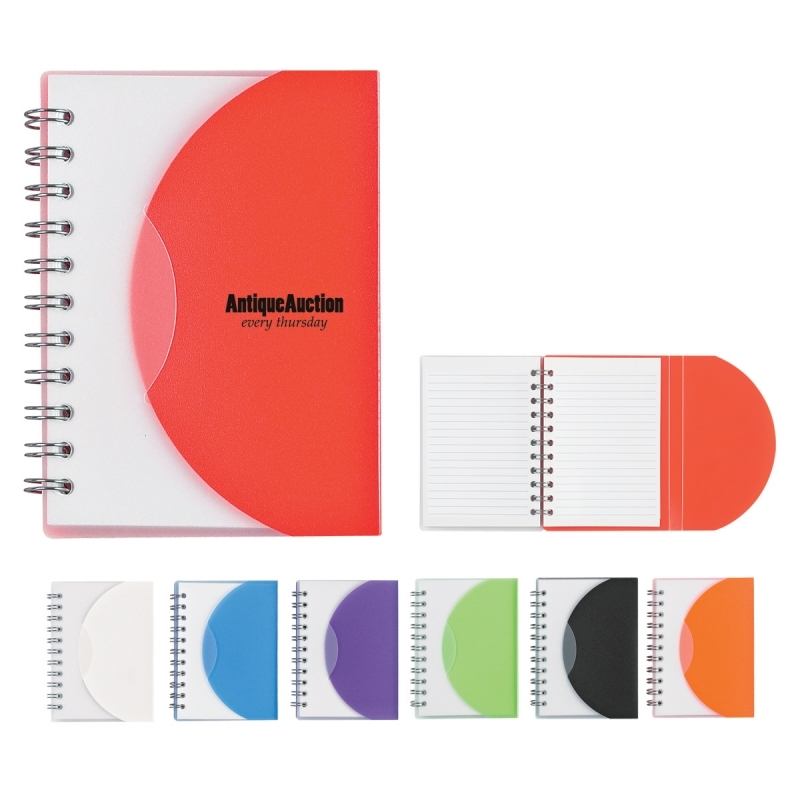 Logoed promotional mini spiral notebook makes a wonderful brand building token in all seasons. It is offered in a value-effective price and remains largely affordable for marketers in all budget sizes. This spiral notebook makes a wonderful gifting choice during promotional events such as tradeshows, shopping festivals, business conferences and even corporate joyous events. Attractive discounts can be availed on bulk orders or marketers/individuals can request for quote to know about value pricing. Features – 60 pages lined writing pad. Approximate Size - 3 ½" W x 4 ¼" H.
Imprint Area - 1" W x 1" H.